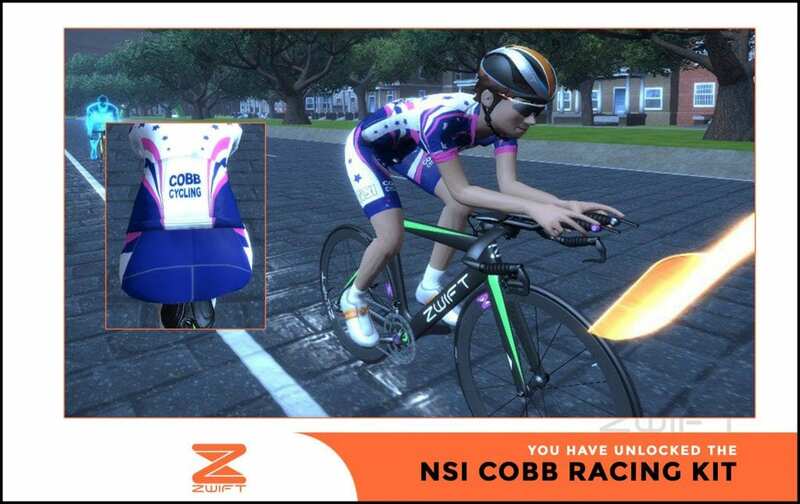 Here is the most thorough list I’ve seen of kits in-game and their unlock codes or methods (if known). 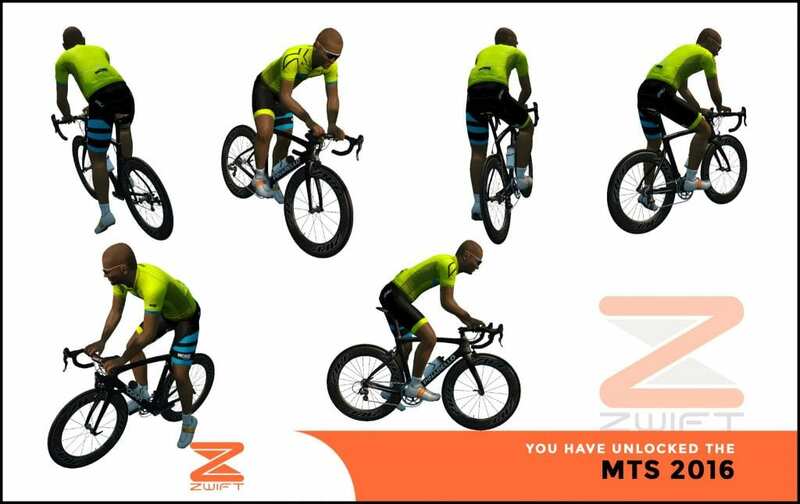 Some kits are listed without unlock codes. 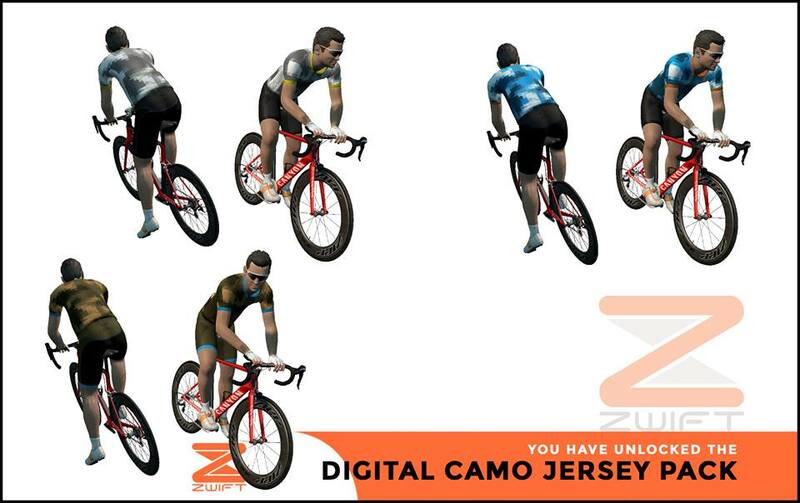 These kits have been seen in game but the unlock code is a closely guarded secret! 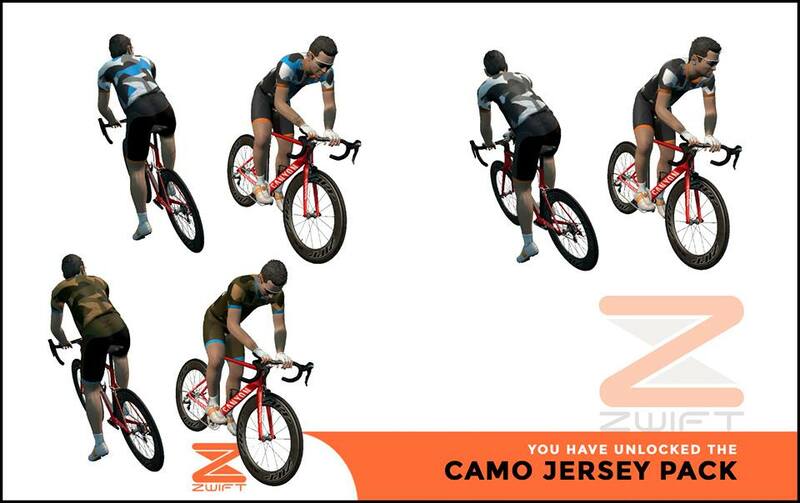 See the update log at bottom of page to learn when new kits have been added. To unlock a kit, just hit “P” in game and enter the unlock code. 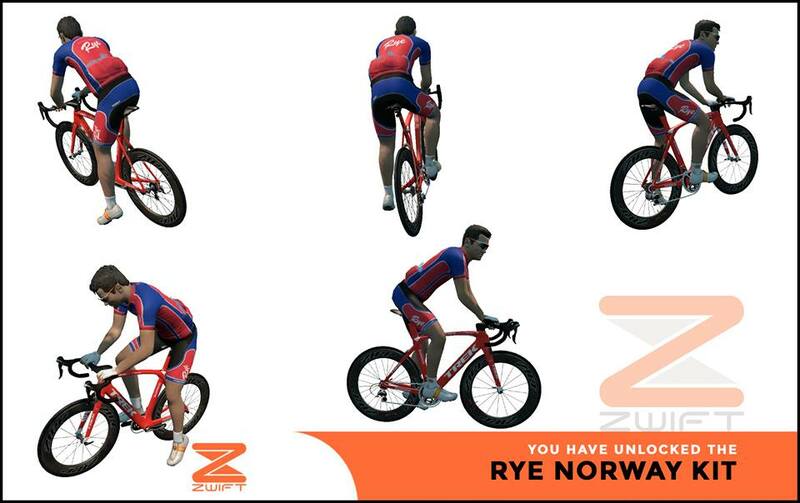 A big thanks to Morten Tillquist Nielsen for creating the graphics. 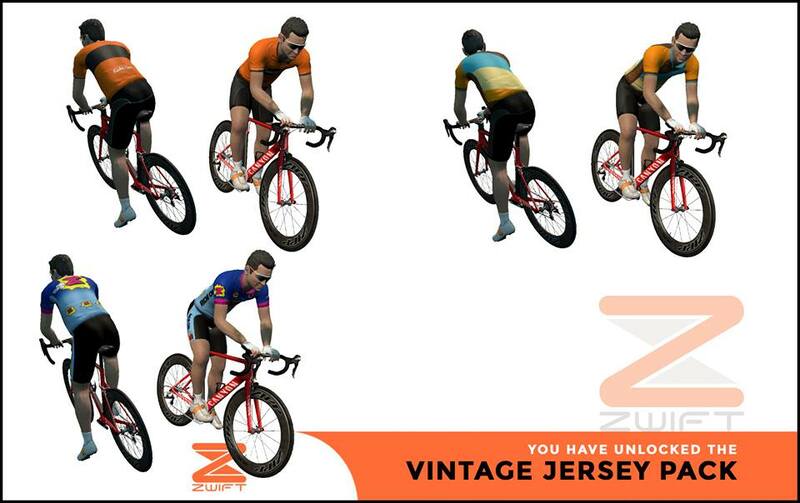 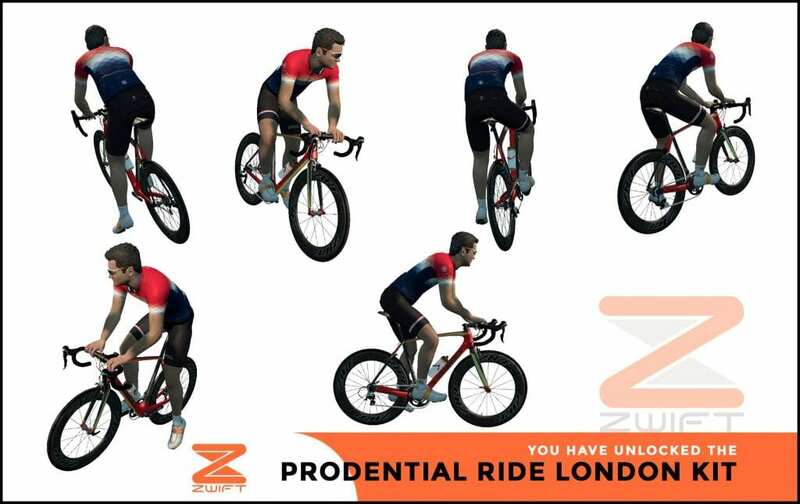 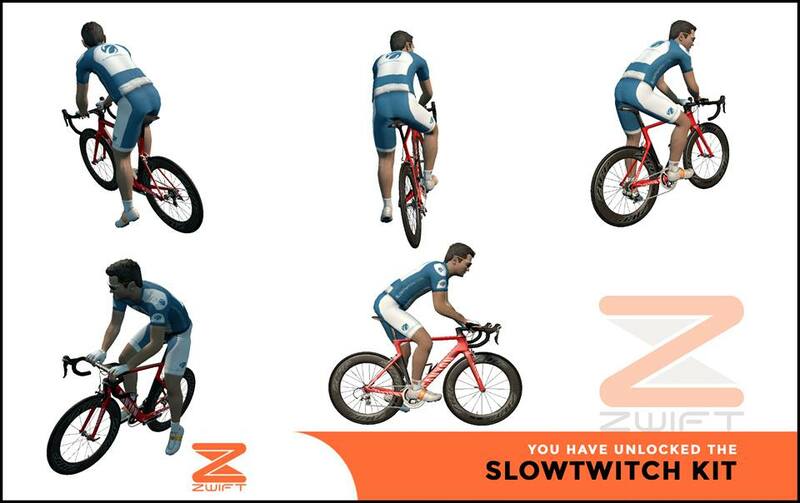 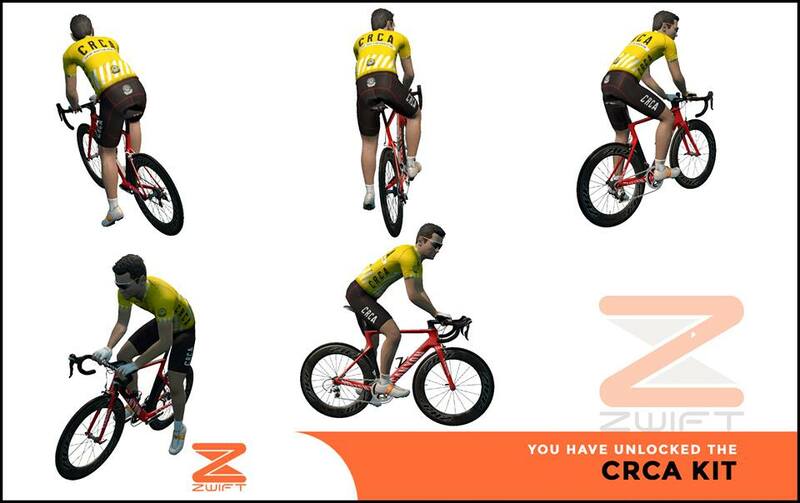 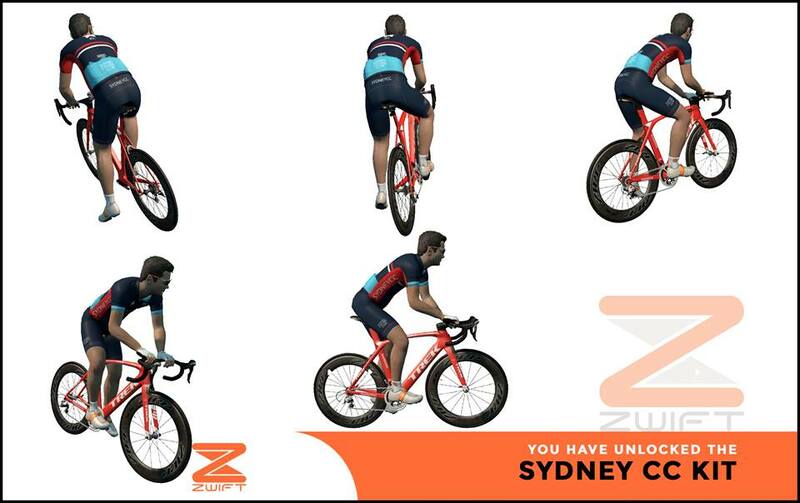 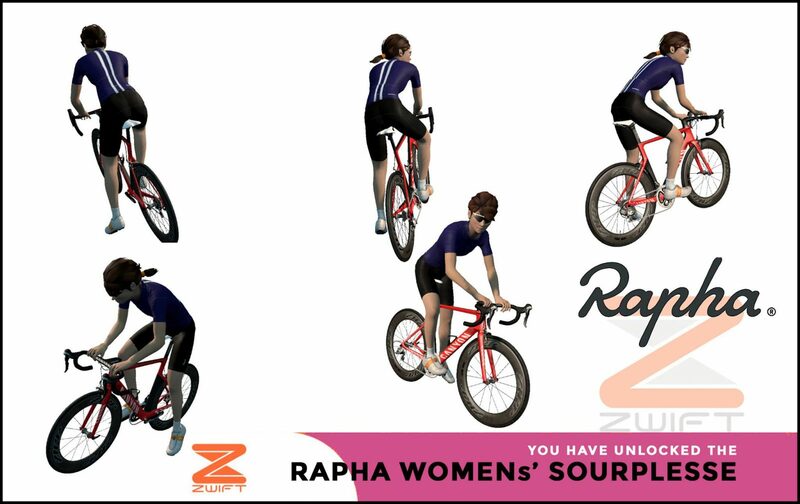 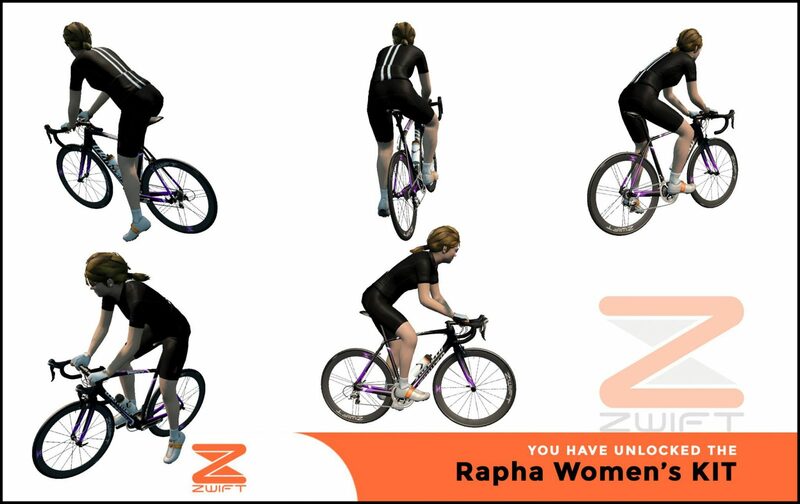 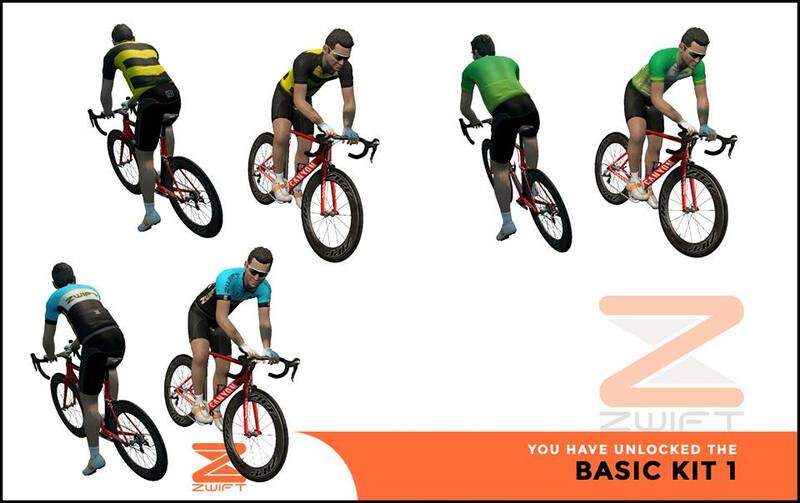 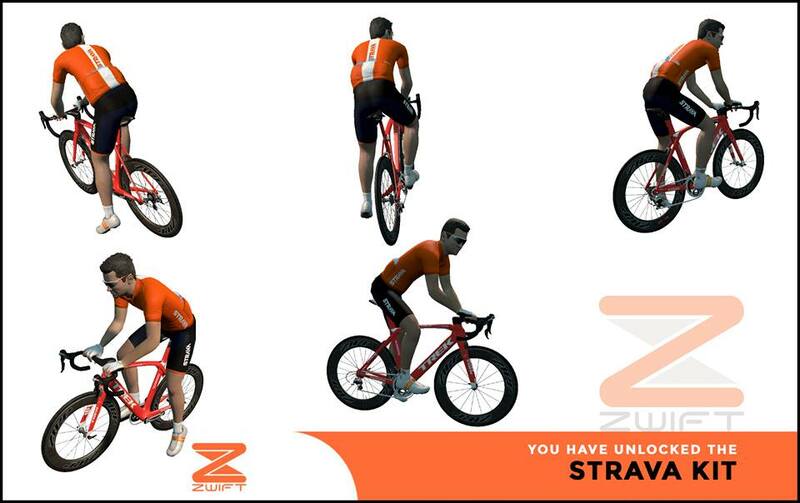 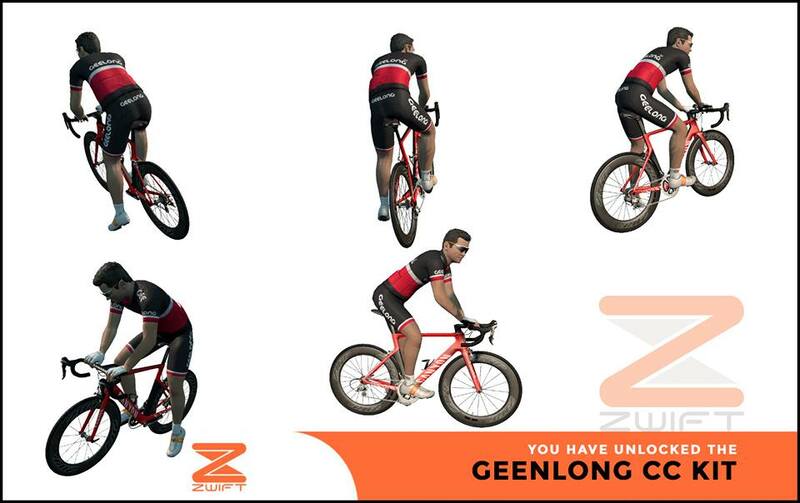 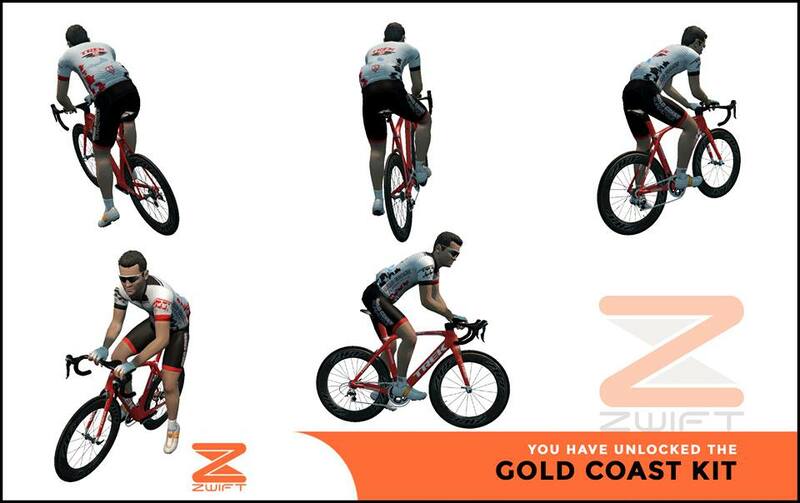 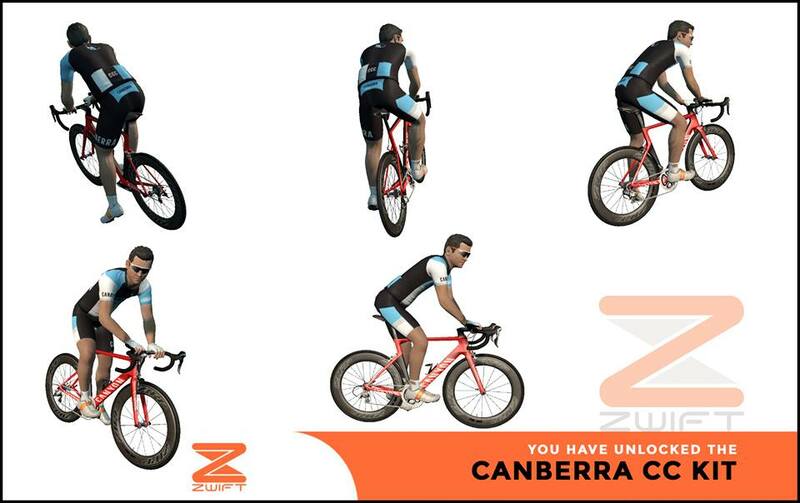 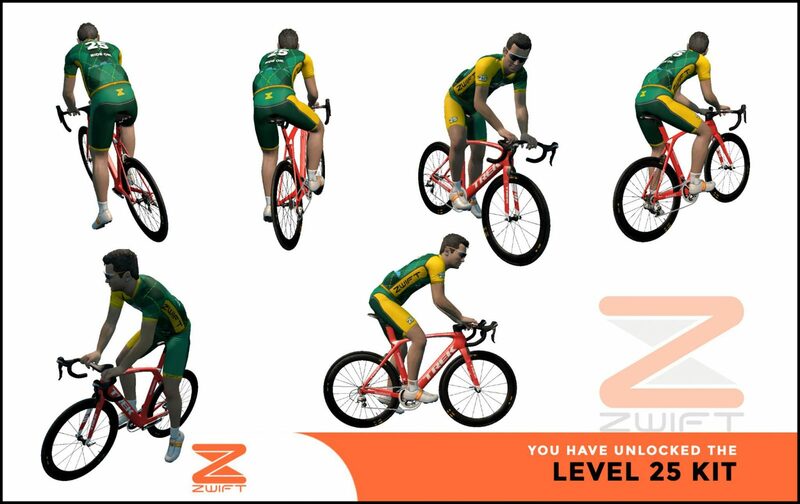 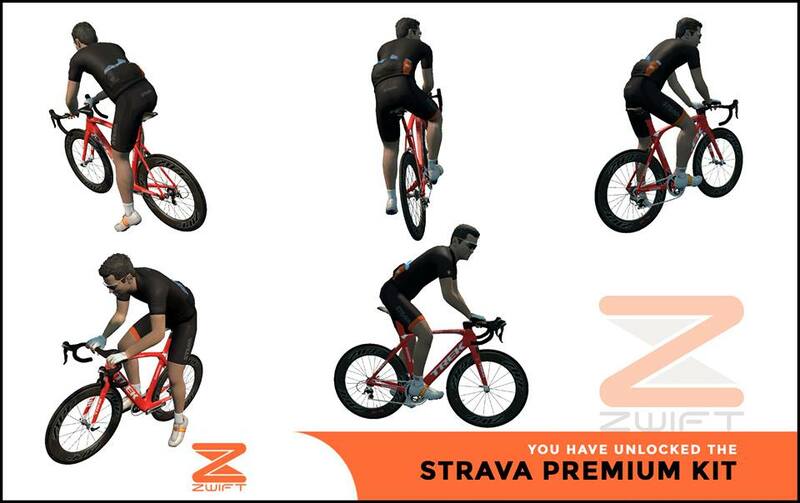 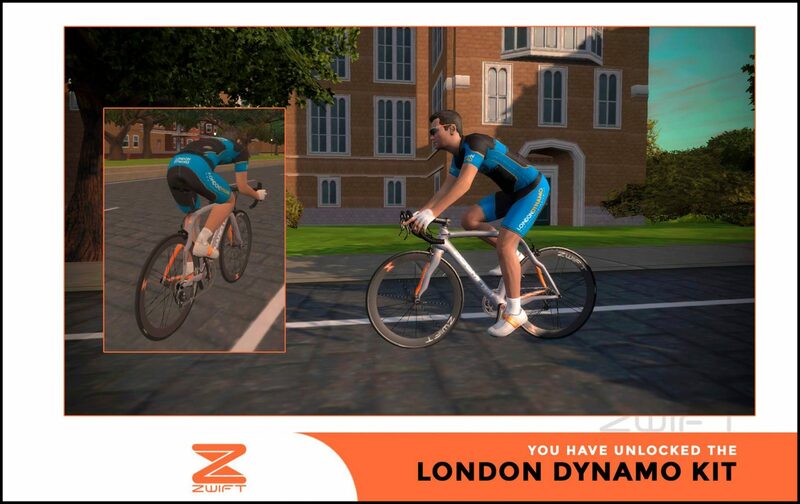 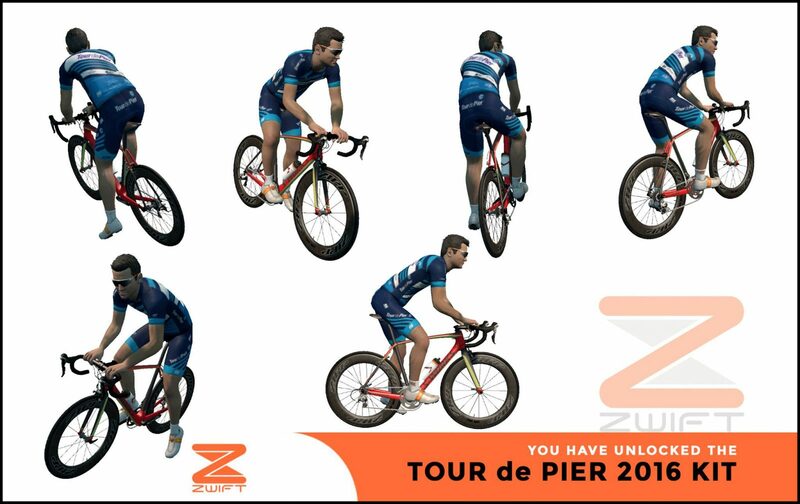 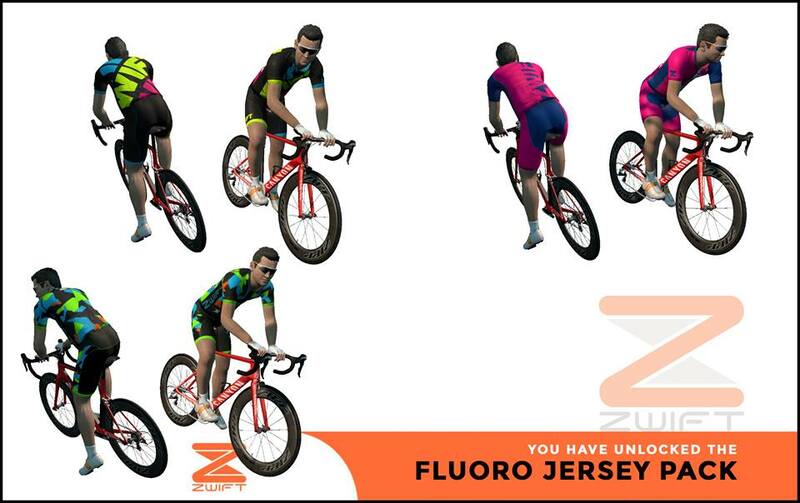 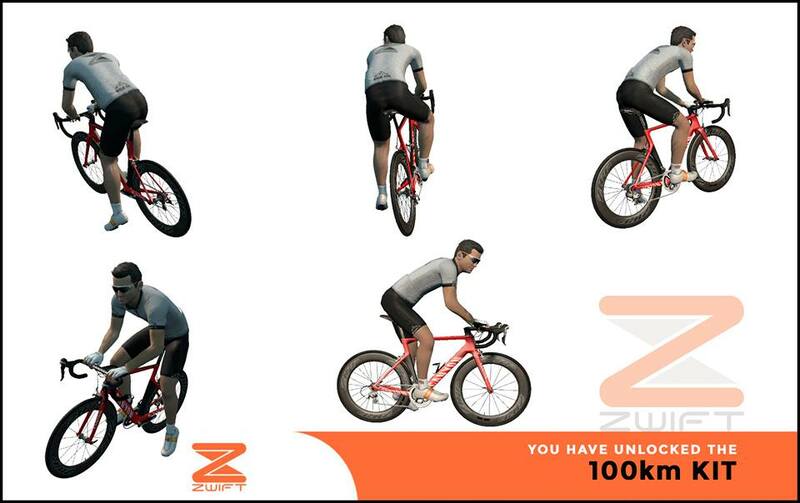 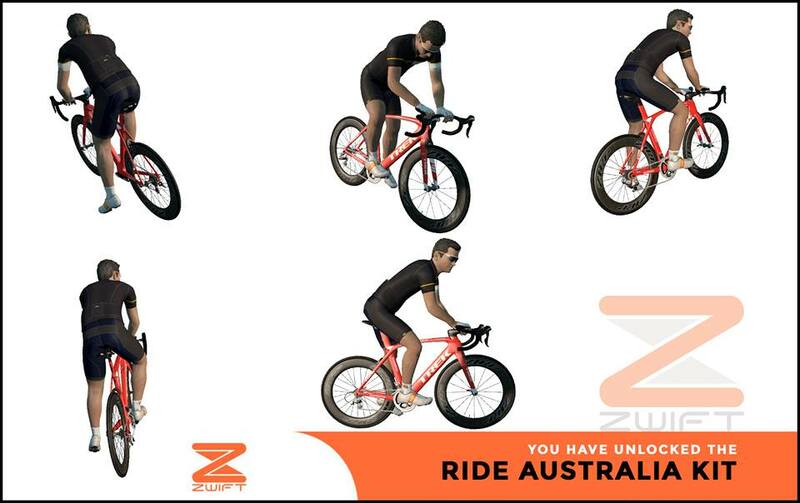 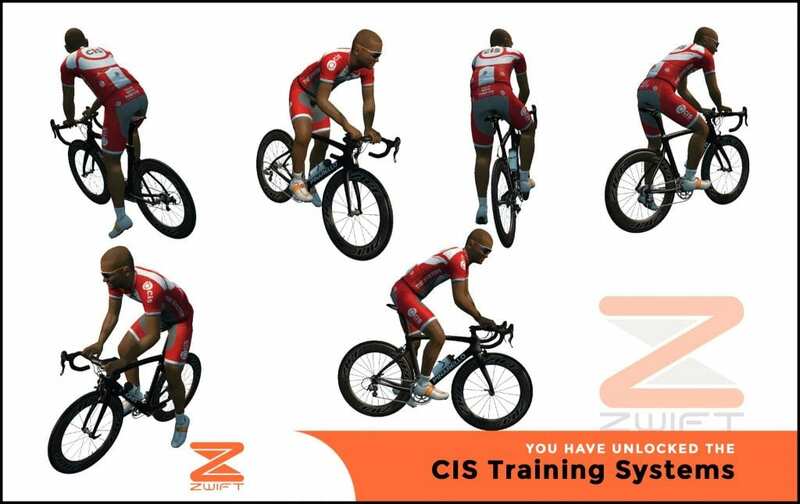 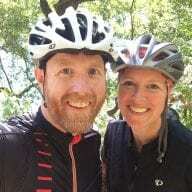 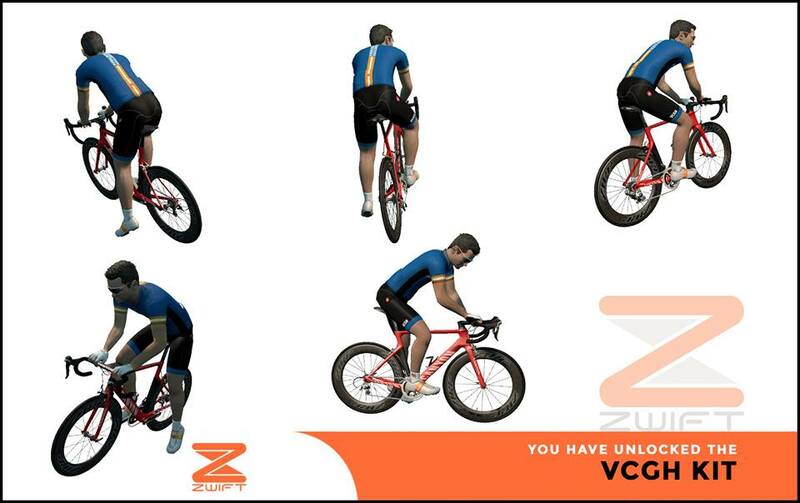 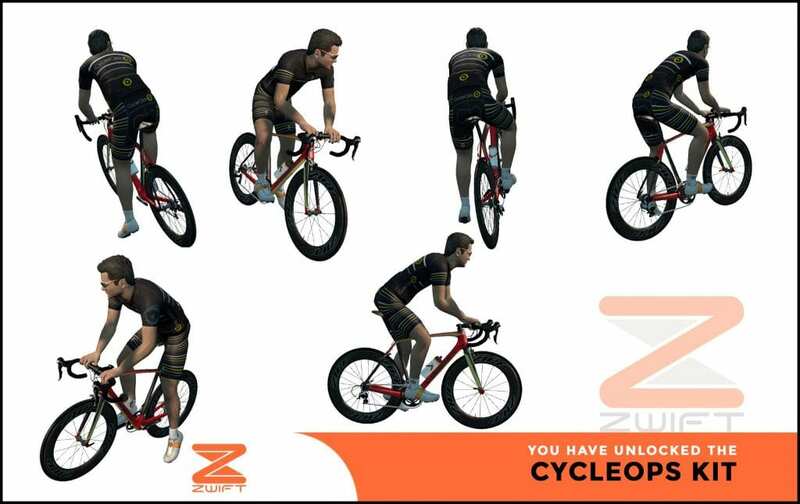 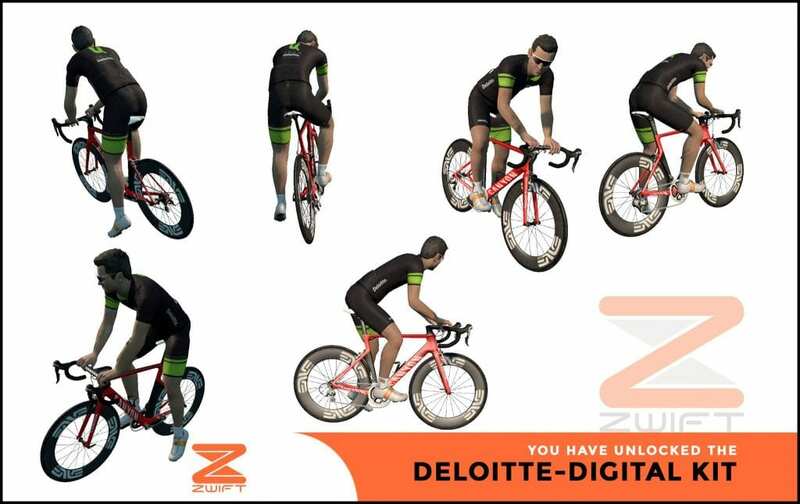 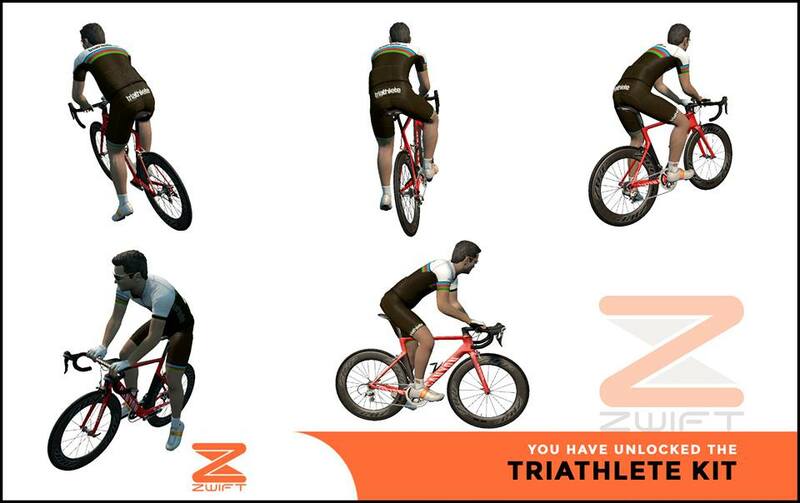 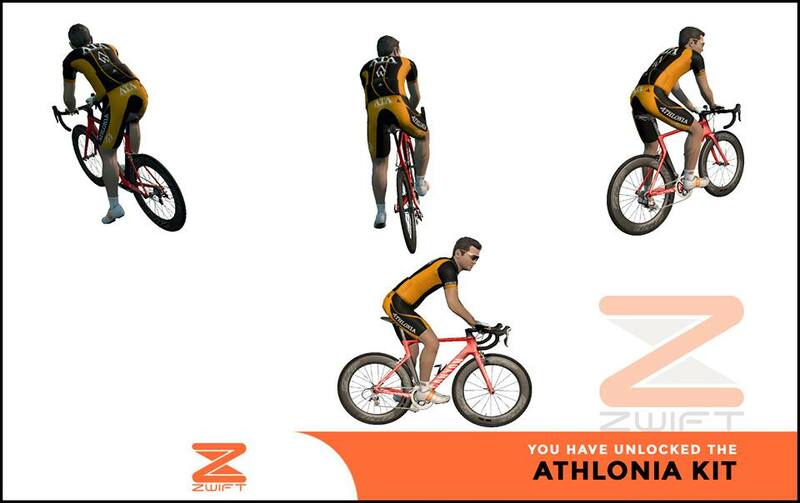 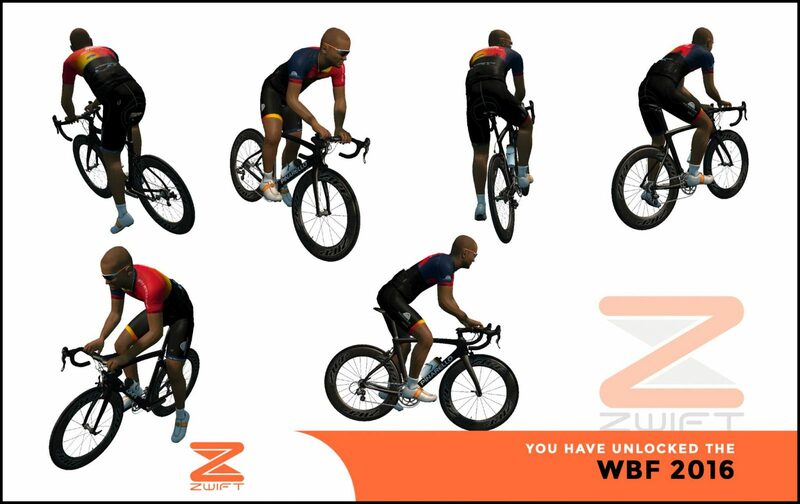 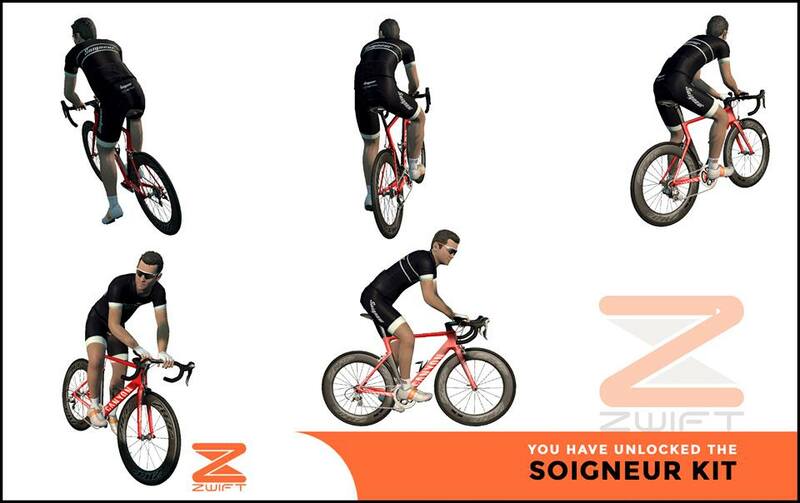 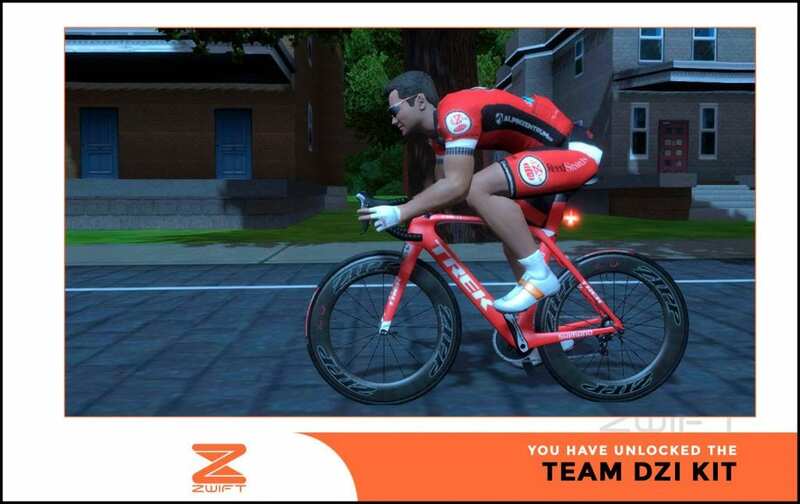 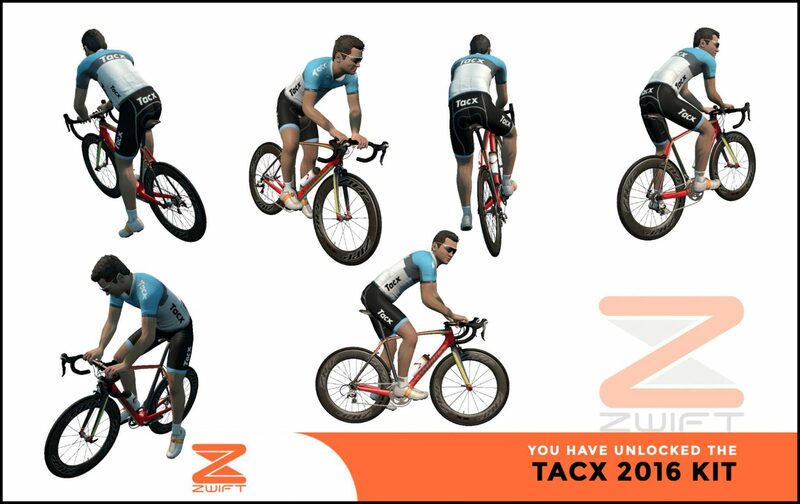 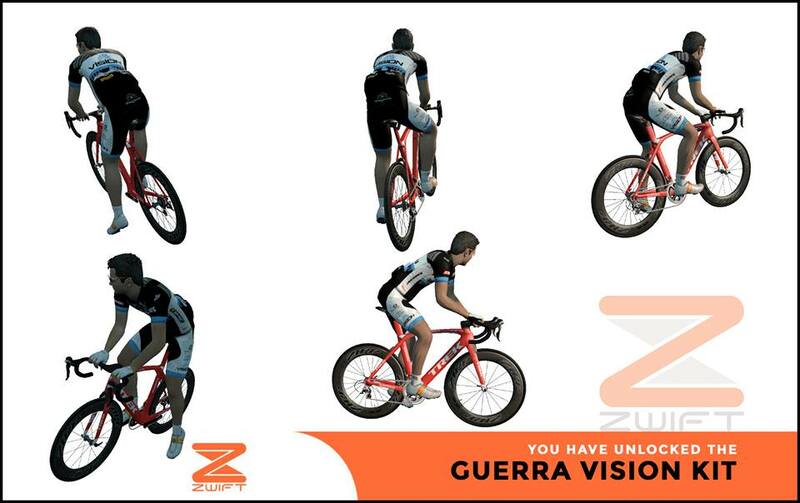 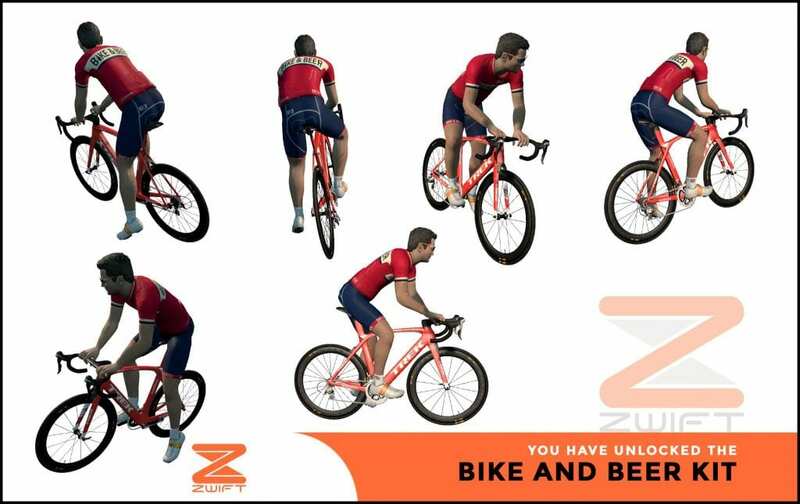 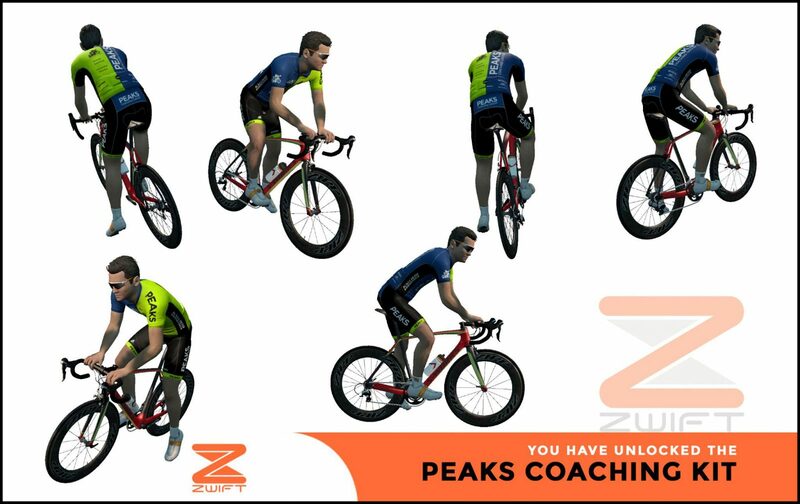 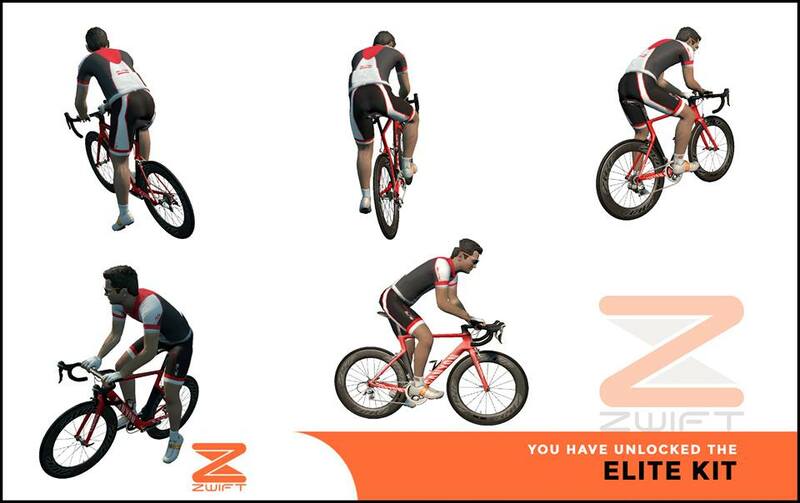 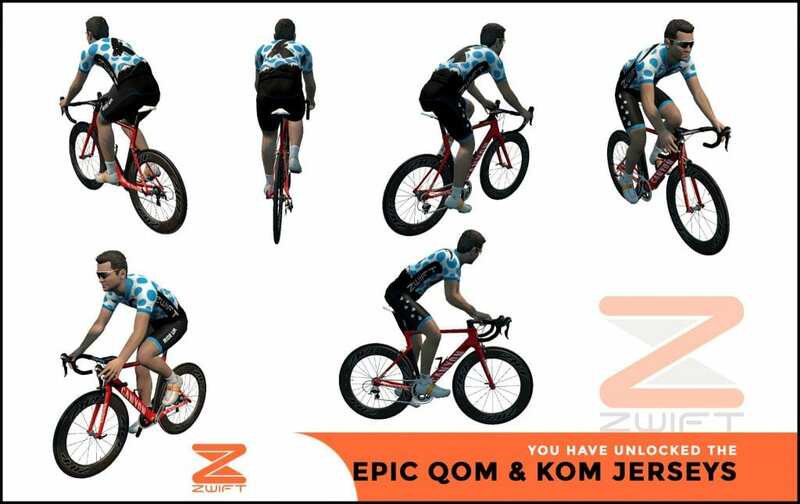 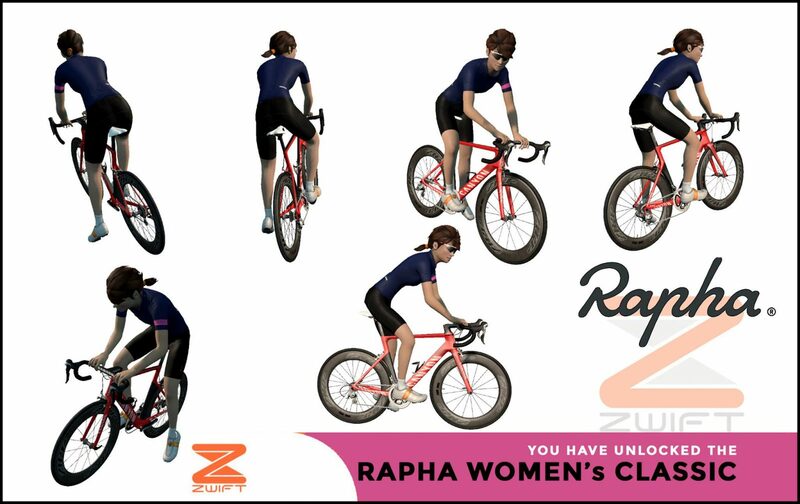 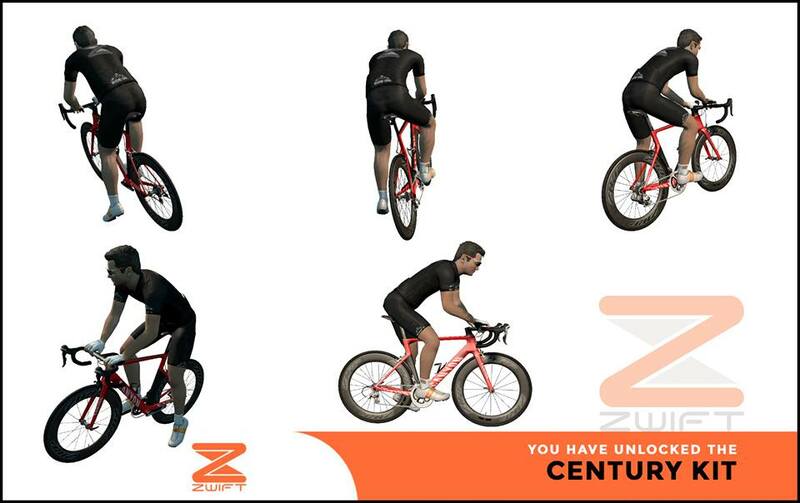 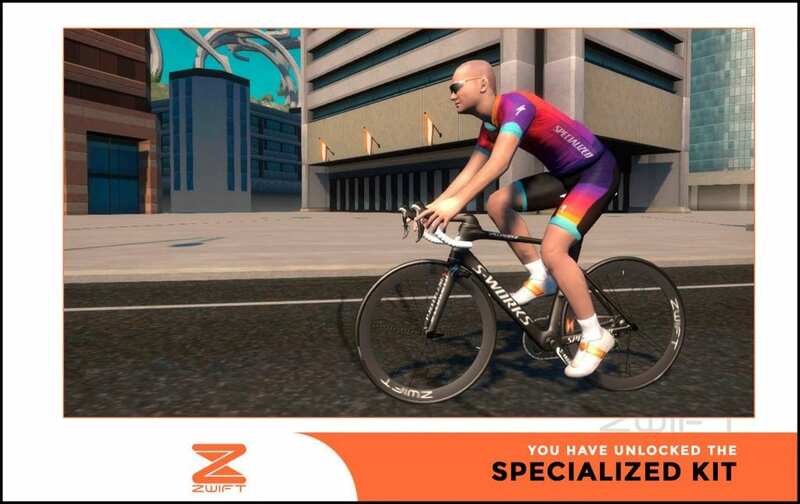 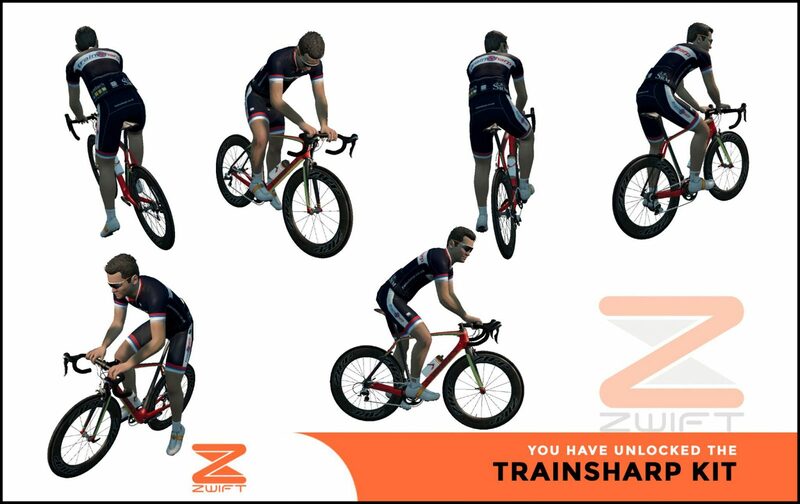 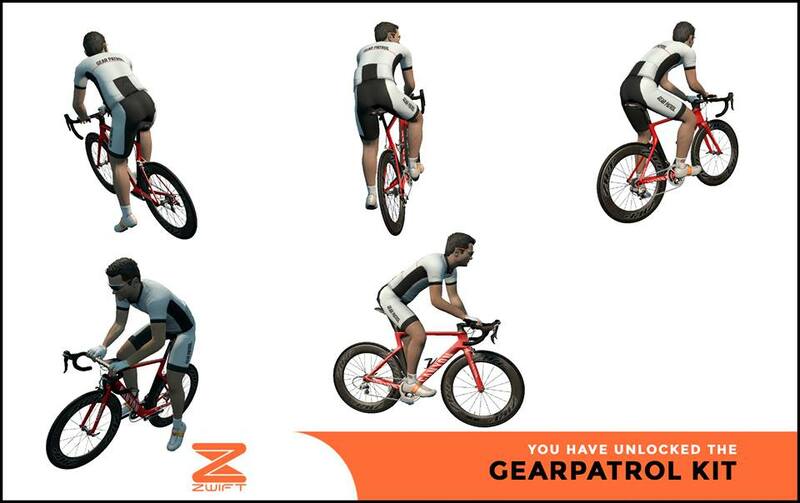 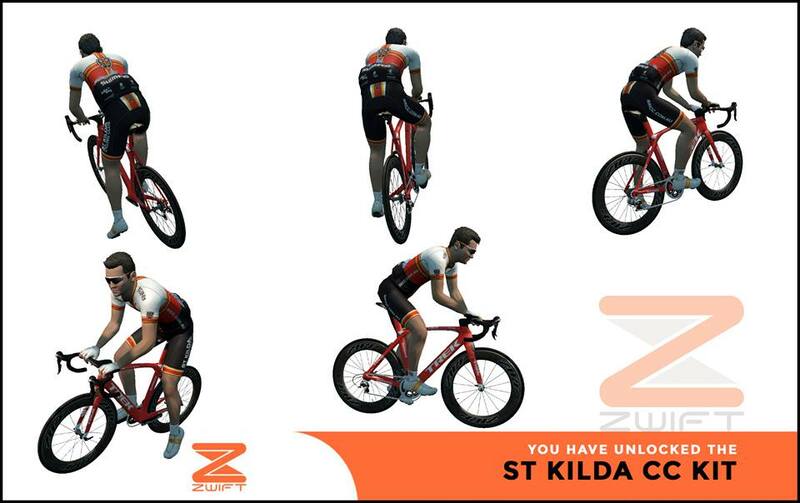 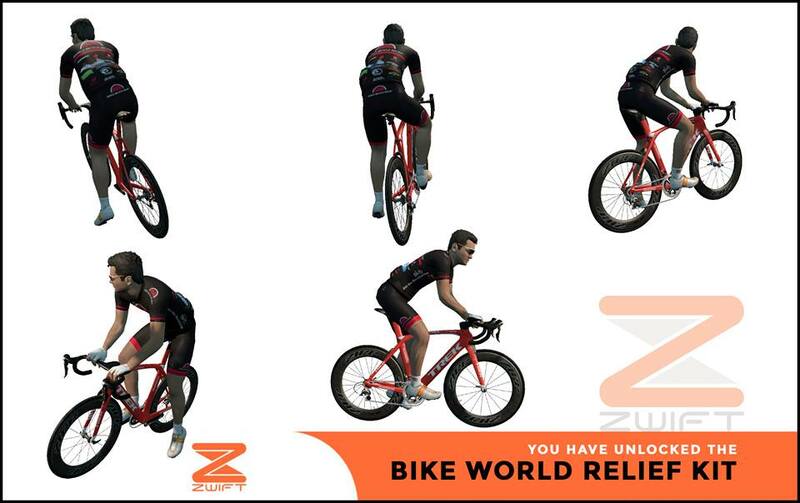 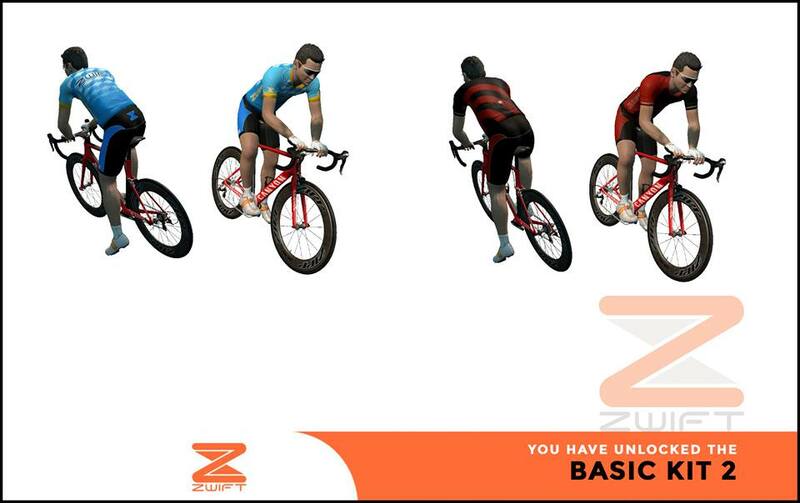 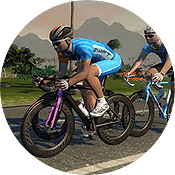 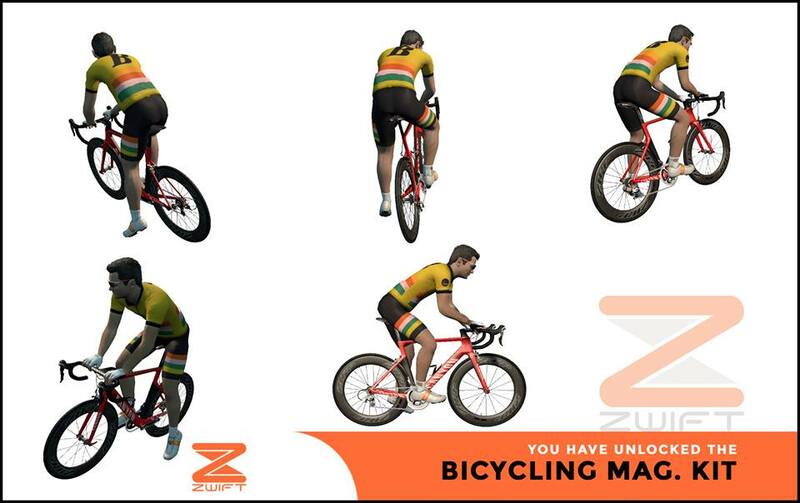 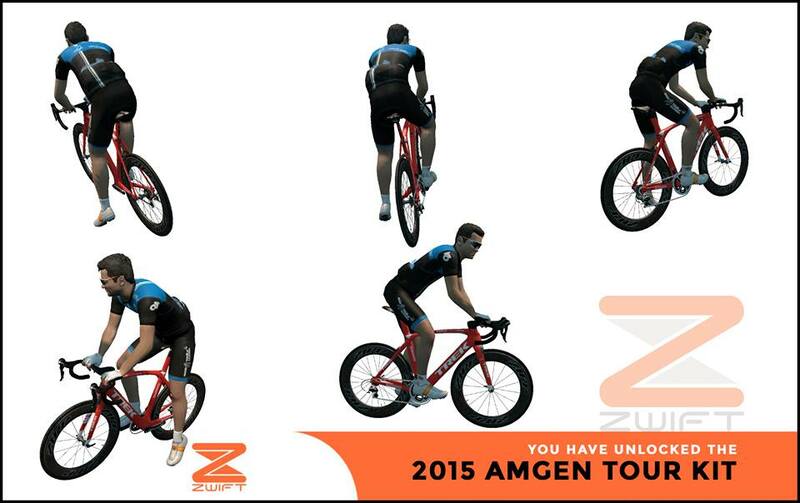 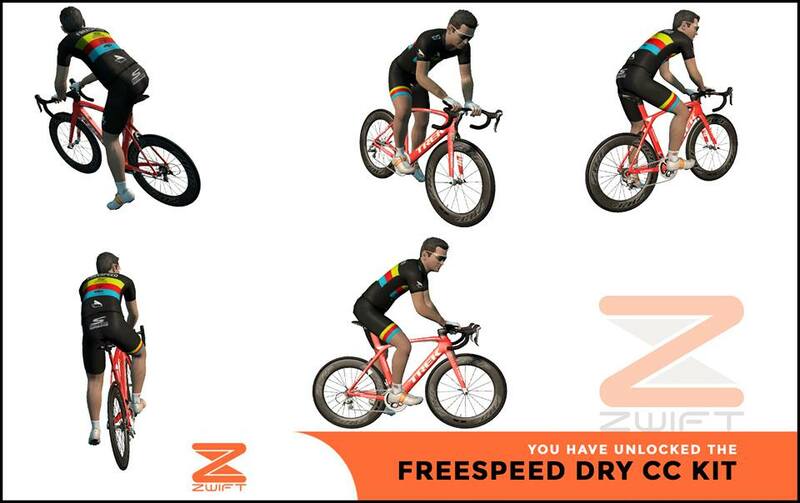 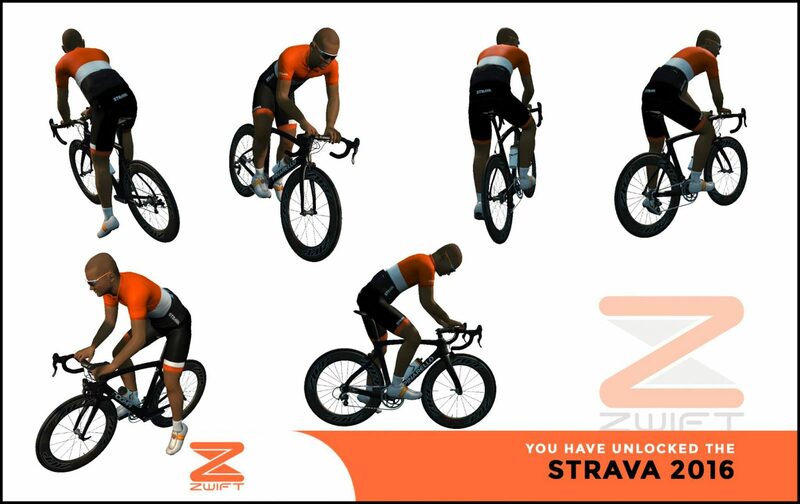 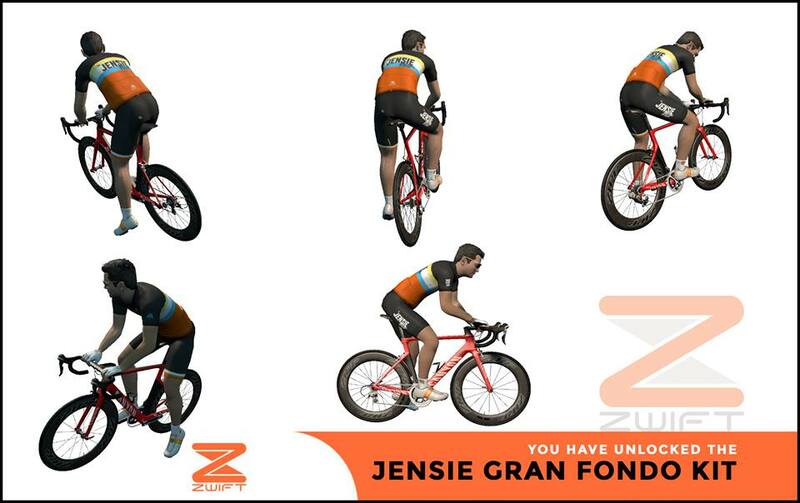 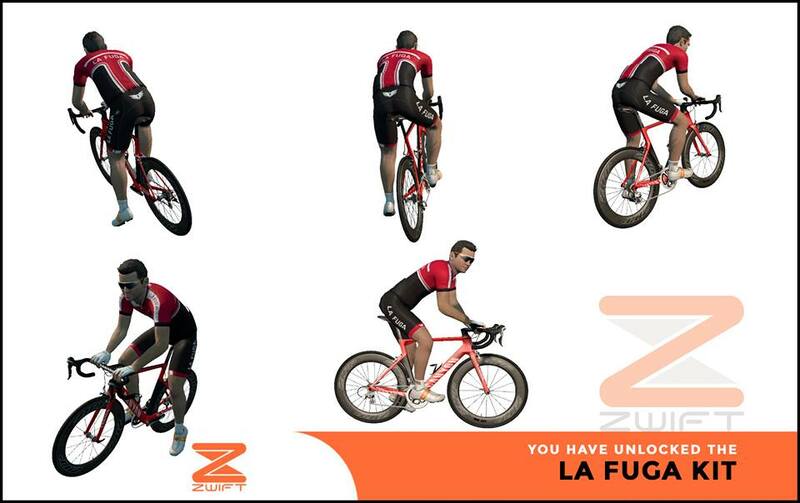 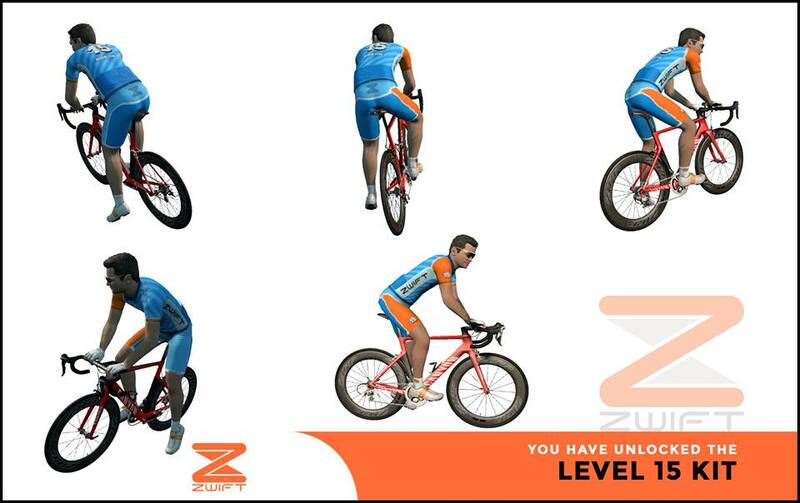 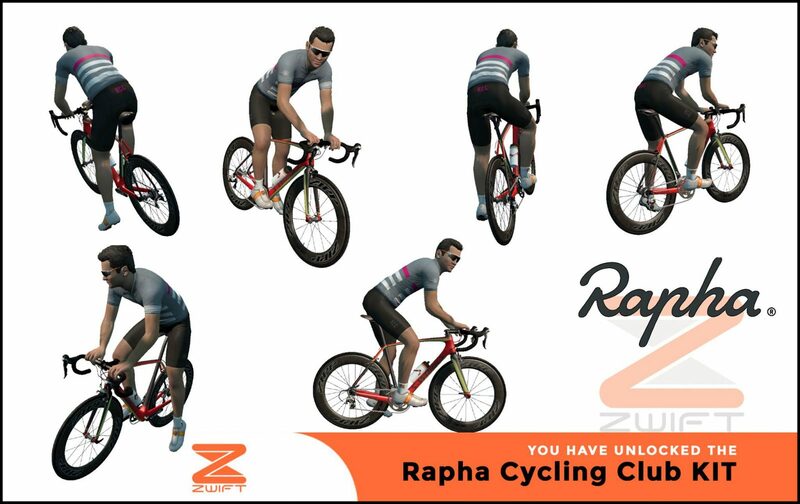 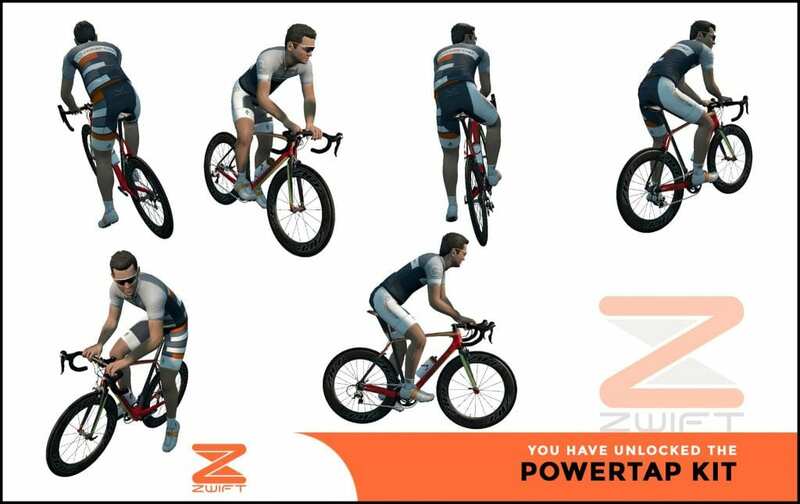 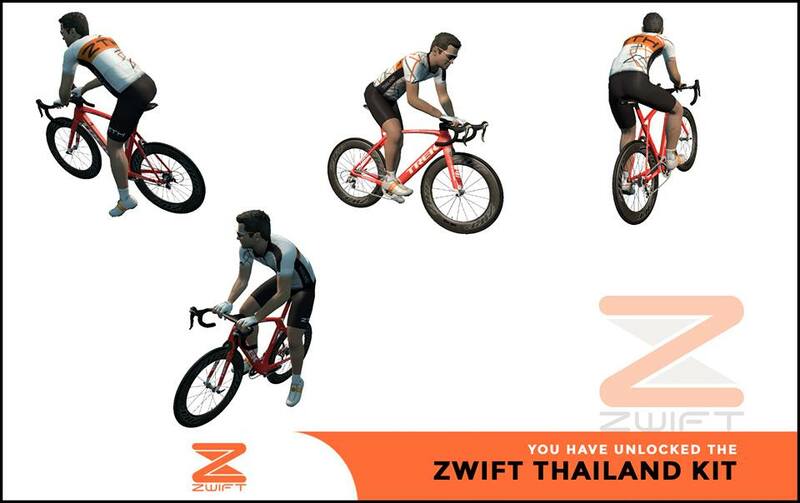 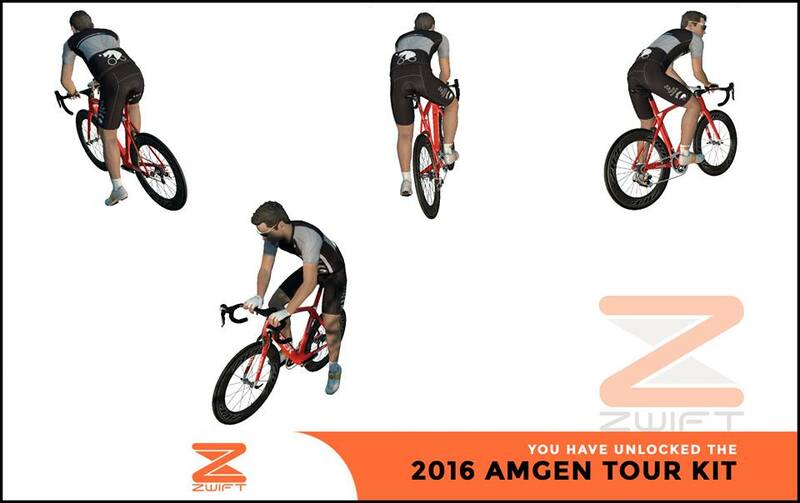 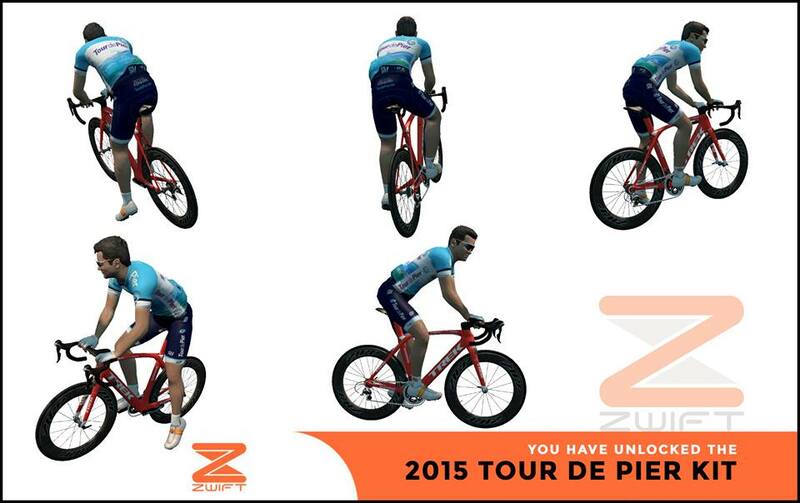 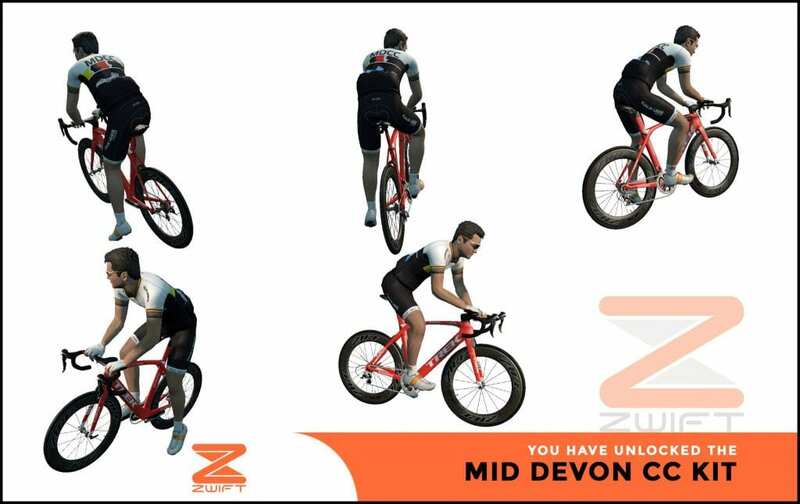 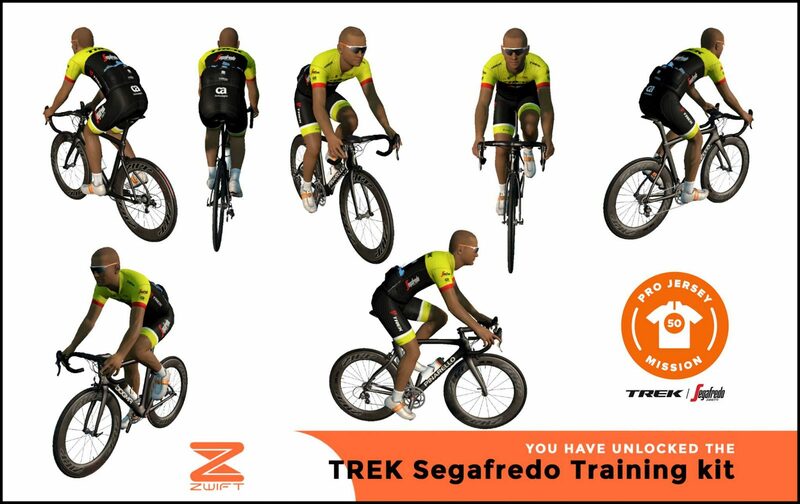 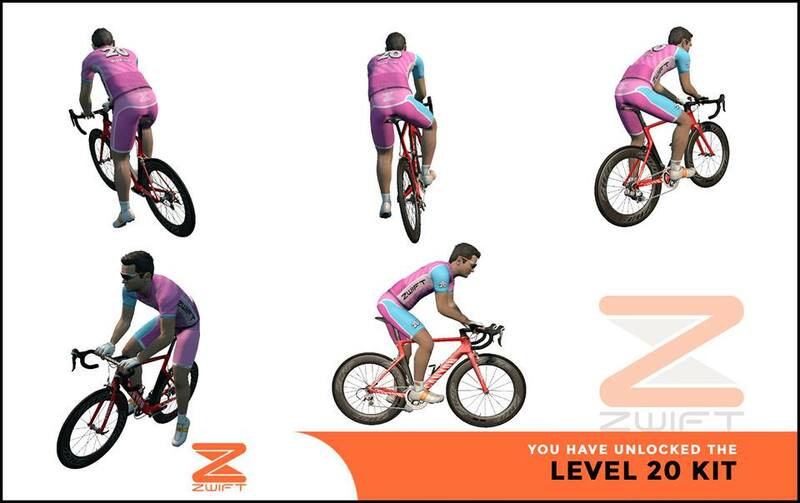 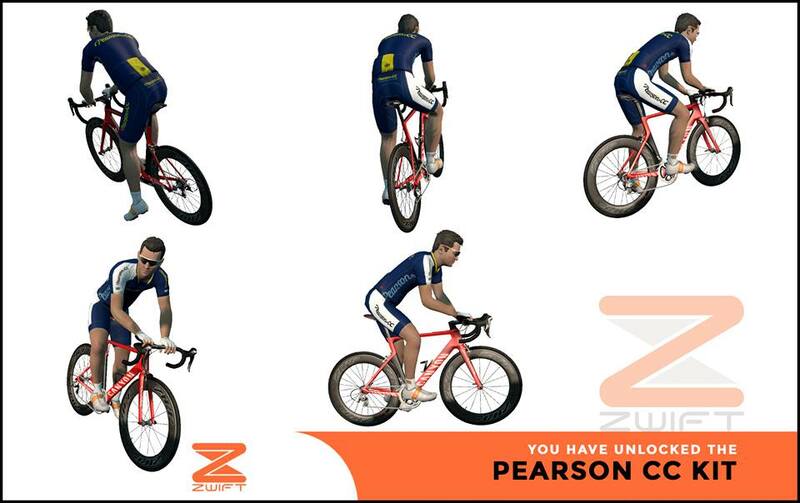 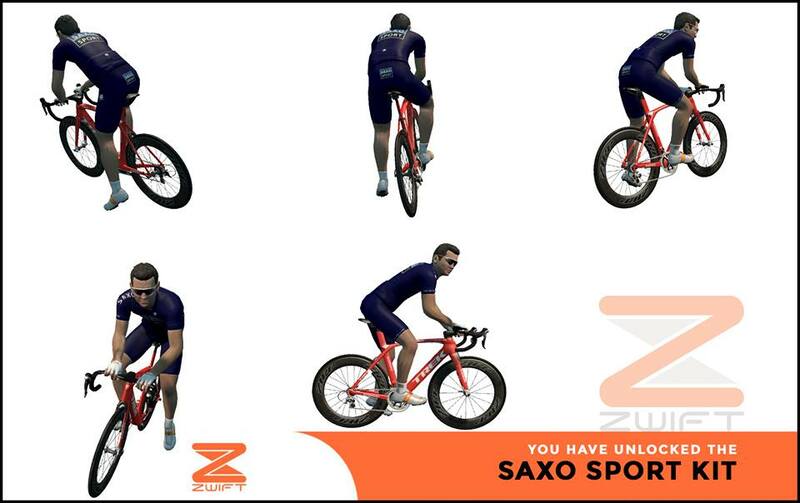 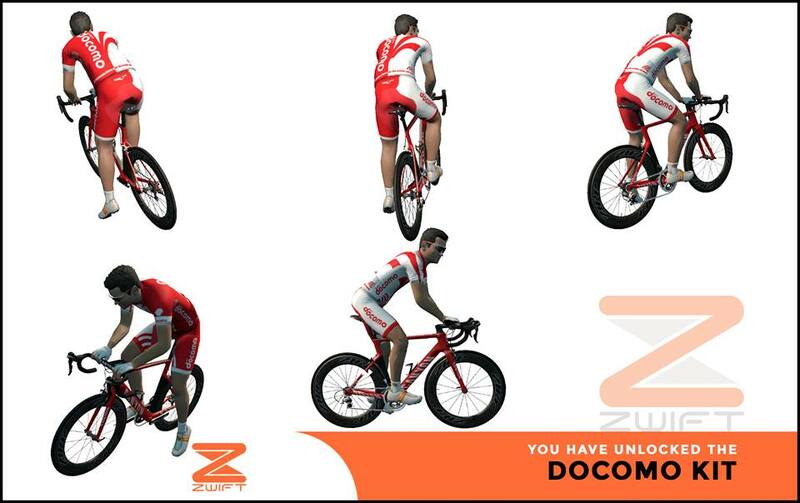 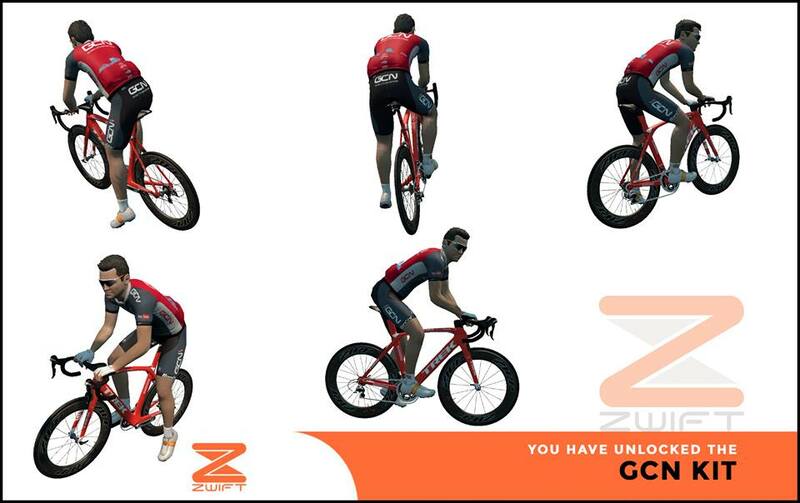 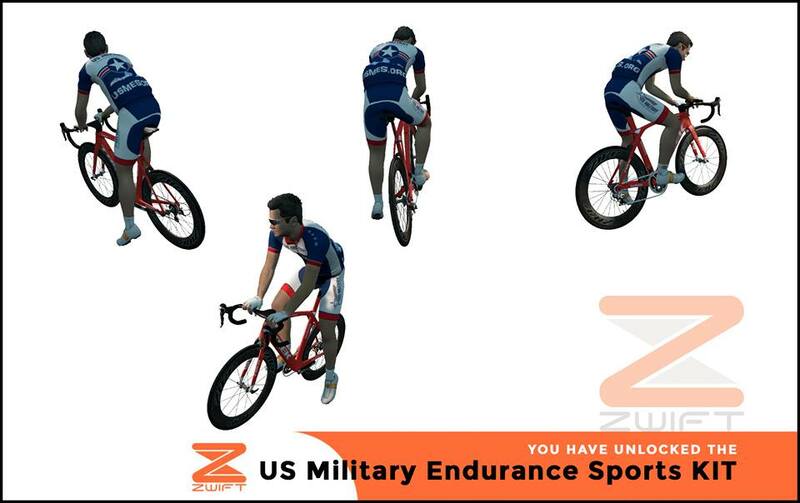 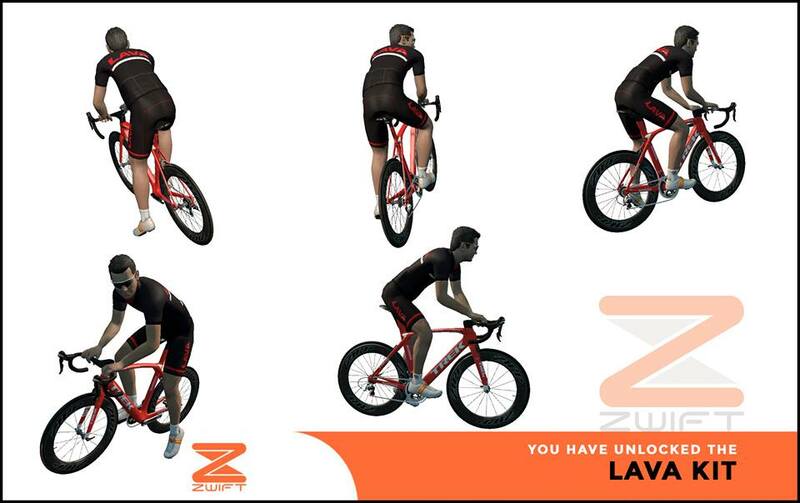 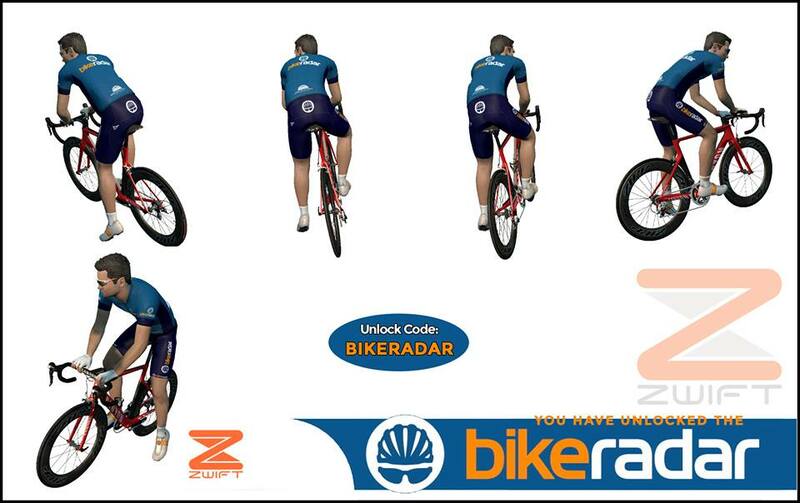 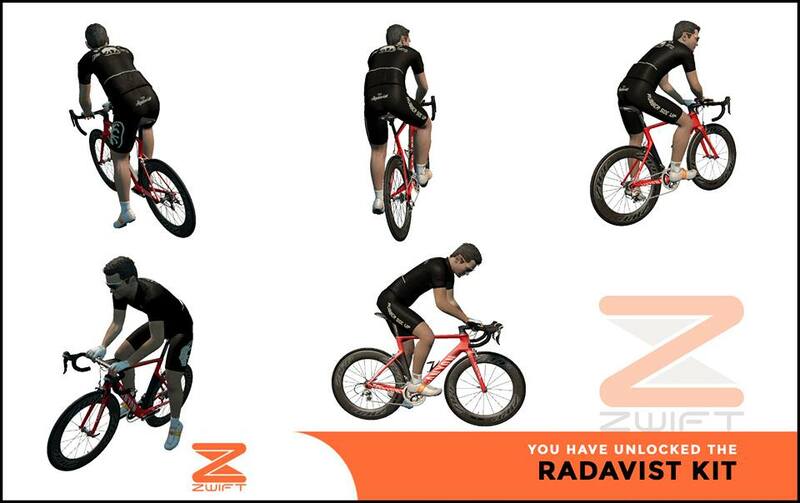 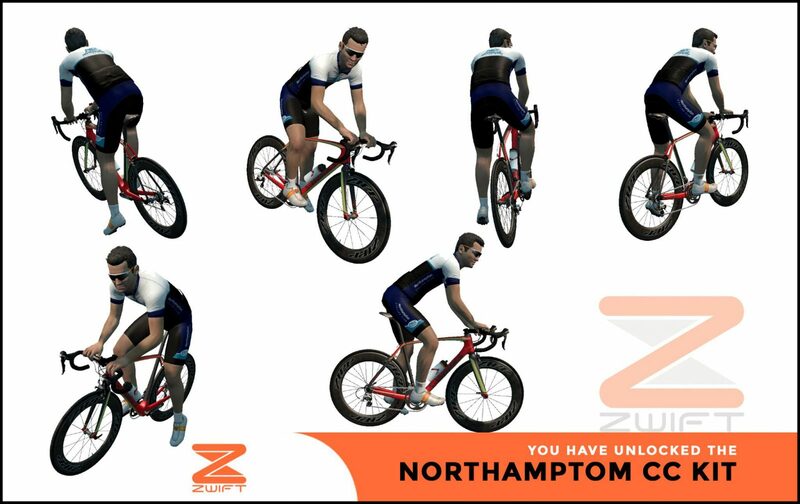 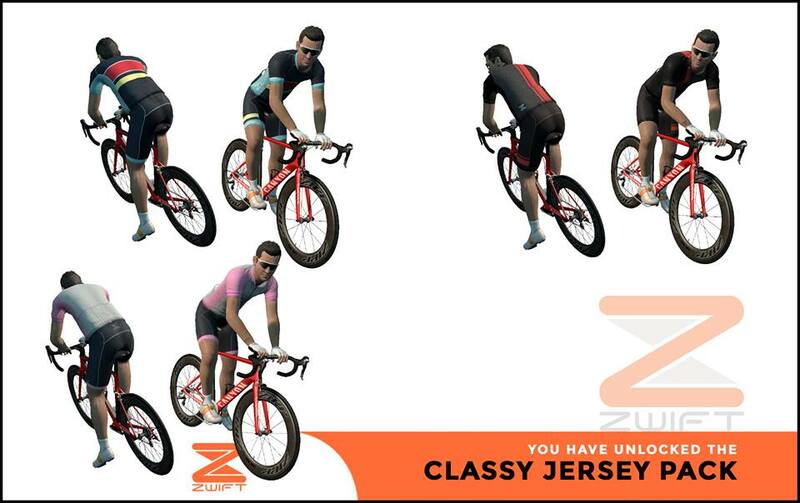 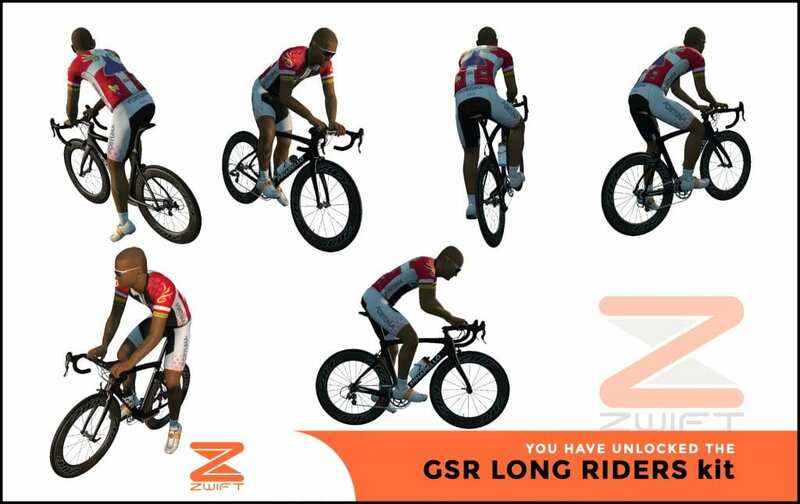 Thanks also to James Gill whose list of unlock codes on the Unofficial Zwift User Manual helped us get this list going. 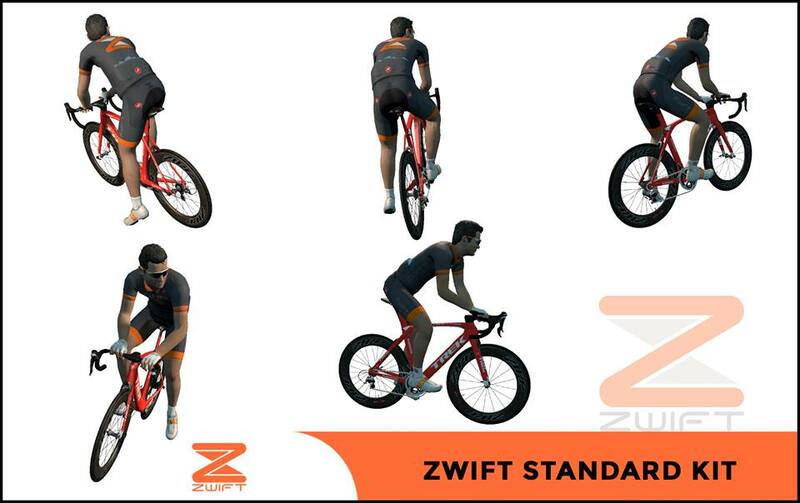 NextZwift racing: how real is it?